Sports Rendezvous: Welbeck brace puts Arsenal into last eight. 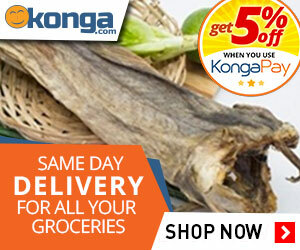 Welbeck brace puts Arsenal into last eight. 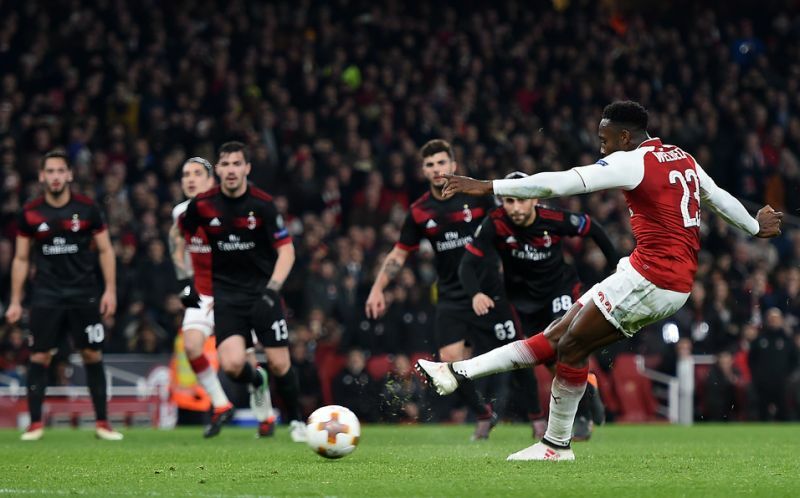 A Danny Welbeck double helped Arsenal to progress to the Europa League quarter-finals with a 3-1 win over AC Milan, as Arsene Wenger’s men went through 5-1 on aggregate. The Gunners, who won 2-0 at the San Siro, settled the tie thanks to a contentious first-half penalty from Danny Welbeck. A second followed after the break from Granit Xhaka, following a goalkeeping error from Gianluigi Donnarumma, before Welbeck sealed the tie with a third four minutes from time.